Once you’ve launched your website, you need to make sure that it looks good. Your website is the first impression of you that many potential clients will receive. 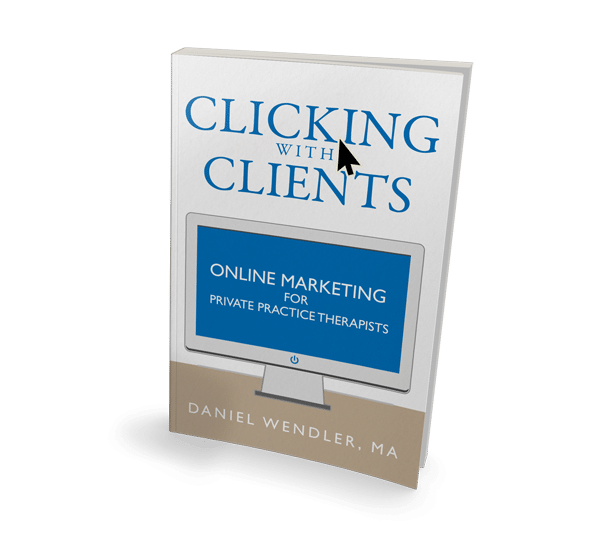 If your therapy site is poorly designed, ugly, or difficult to navigate, it’s likely to scare away potential clients. That’s what these guides are all about. This guide is an in-depth explanation of web design best practices. 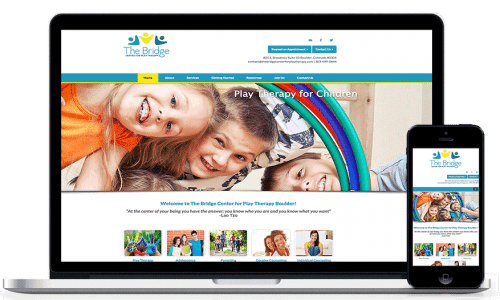 It shows the most common mistakes that many therapists make when building their websites, and it’s full of real examples of great design and poor design in therapy sites. It’s a long read, but well worth it. Getting a great theme is the single most important thing you can do to improve the design of your WordPress site. There are literally thousands of custom themes for WordPress that are available to download, and finding the right one is the difference between a beautiful website and a clunky mess. That’s why I wrote this guide. In it, I share with you my two top recommendations for therapist themes, and spare you from searching through thousands of different themes.